Recently I spent a week at Smuggler’s Cove in St. Lucia where my best friend got married. After performing my maid of honour duties, I got a chance to see some of what this beautiful island has to offer. From sailing and snorkelling to shopping and sulphur spring mud baths- this island has something for everyone! 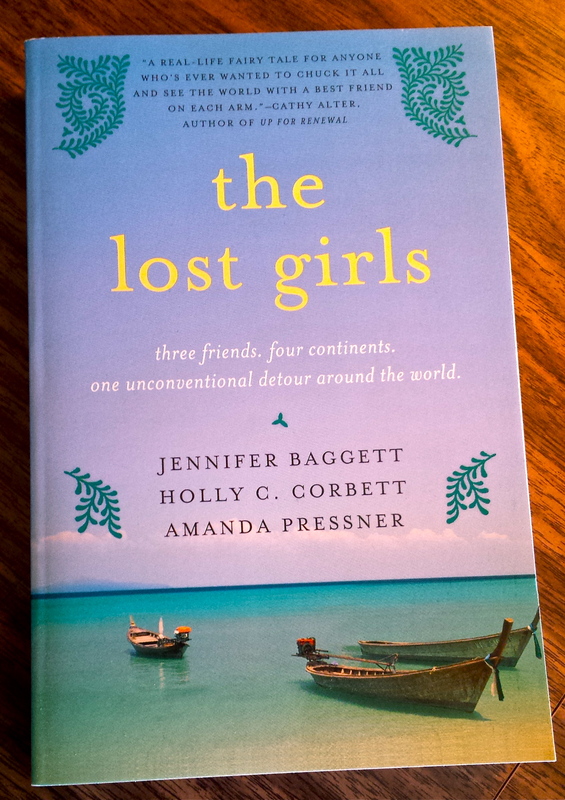 An inspiring book about grabbing your best friends and setting off to share incredible adventures all around the world. Now, I just need to figure out how to save enough money to take a year off to run around the world!